Have you met you perfect match this financial independence month? According to Warren Buffet, an American business magnate, investor and philanthropist "investing is laying out money now to get more money back in the future". You'll never know what the future holds but being prepared is like saving your self into the worst outcome. The young global smartphone brand Vivo on Tuesday night teased tech enthusiasts nationwide when it posted a cryptic photo on its social media pages. 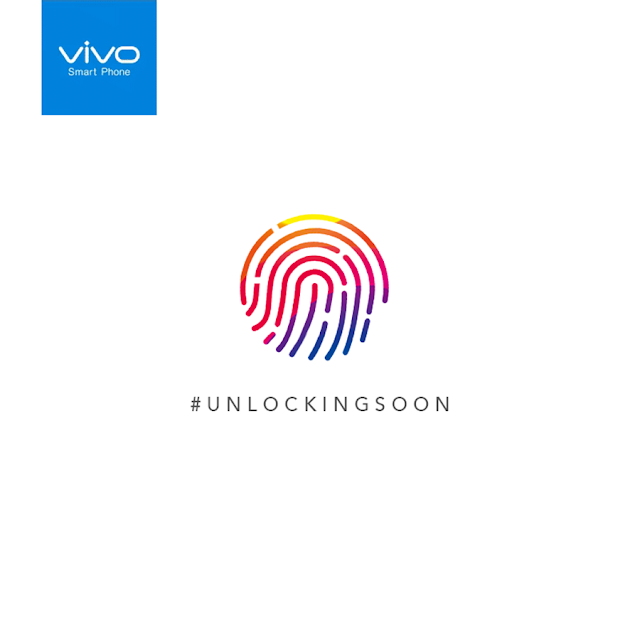 The photo showed a colorful thumbprint with a hashtag #UnlockingSoon. 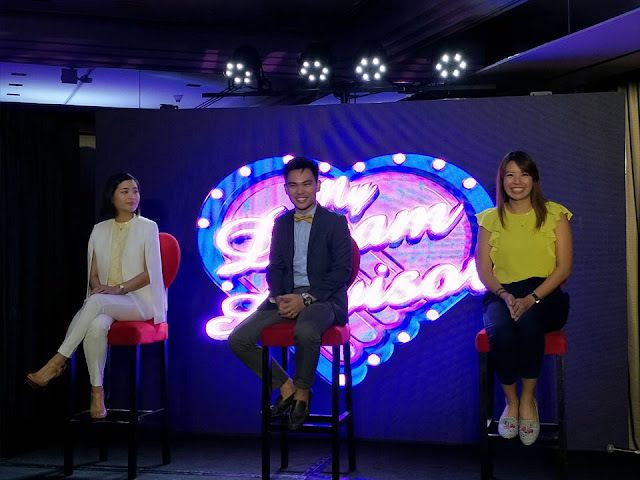 Ever since its launch in the Philippines in 2016, Vivo has been breaking barriers by introducing the state-of-the-art smartphone to the selfie-loving Filipino consumers. It was Vivo that introduced a 20-megapixel dual front camera in V5 Plus and a 24MP front camera in V7 and V7+. Filipinos are known for hospitality, strong work ethics, generosity, strong ties with family, and having a positive outlook in life, despite all the circumstances and challenges in life, Philippines ranked third (3rd ) among the happiest countries in the world in the 41st Annual Global End of Year Survey of Gallup International. 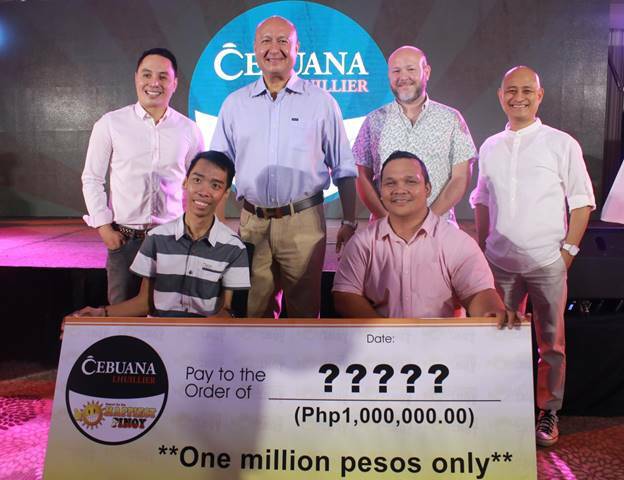 Cebuana Lhuillier, the largest microfinancial services in the country, has formally launched the Search for the Happiest Pinoy 2018. The competition celebrates the Filipinos’ indomitable spirit of resilience and positivity and gives honor and recognition to outstanding Filipinos that best represent these values.